This is a quick reference list for the locations of show topics in Episode 260 of The Dr. David Geier Show. How much can limiting contact practices in high school football decrease head impacts to the athletes? What are the options for competitive diver whose collarbone pops in and out from her sternum? 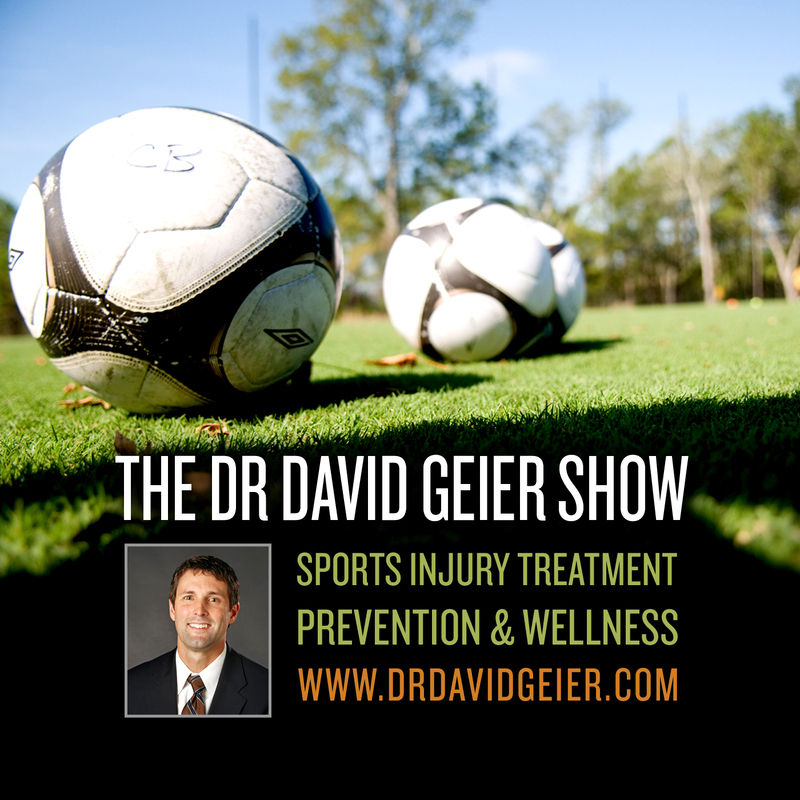 Could a college soccer player return to play on blood-thinning medications? 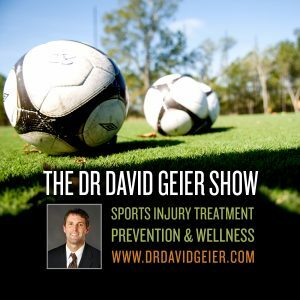 Can you play sports despite a stress reaction? Episode 237: Should NFL donations influence concussion research?